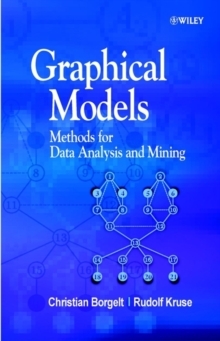 Graphical models are of increasing importance in applied statistics, and in particular in data mining. 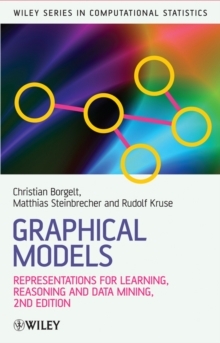 Providing a self-contained introduction and overview to learning relational, probabilistic, and possibilistic networks from data, this second edition of Graphical Models is thoroughly updated to include the latest research in this burgeoning field, including a new chapter on visualization. 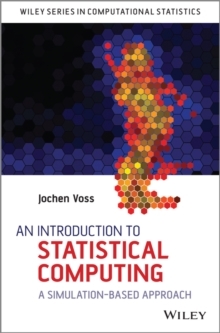 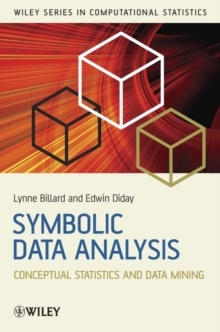 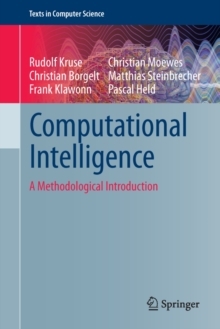 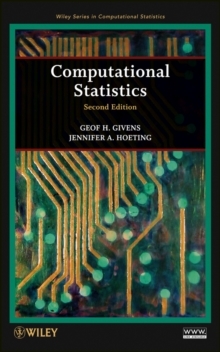 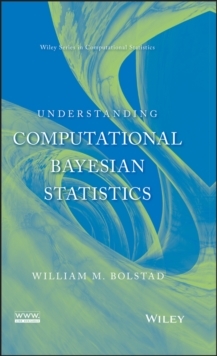 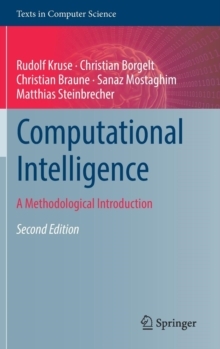 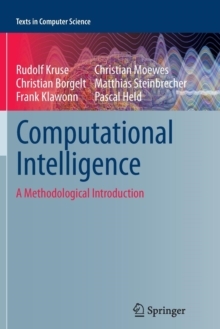 The text provides graduate students, and researchers with all the necessary background material, including modelling under uncertainty, decomposition of distributions, graphical representation of distributions, and applications relating to graphical models and problems for further research.